VIEW PROPERTY! First time buyer, invester & builder alert. 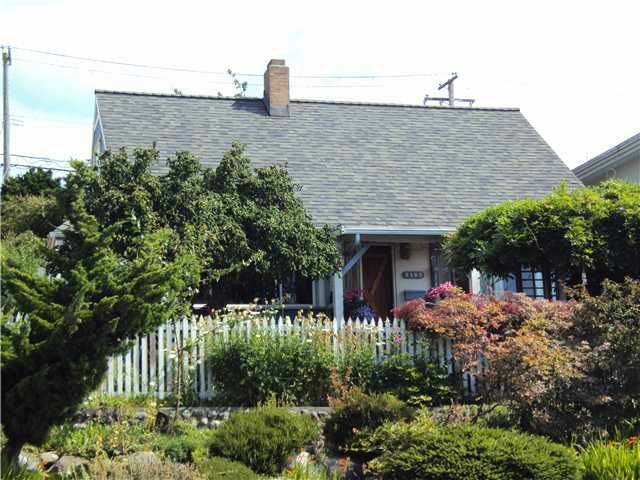 Prime Fraserview location with unobstructed view potential. Cozy 2 storey house with basement, located on the quiet upper side of Harrison Drive. Large lot - 44 x 148'. Build yourdream home or renovate and hold. South facing views to the Fraser River, Richmond and Vancouver Island. Call today for your private showing.